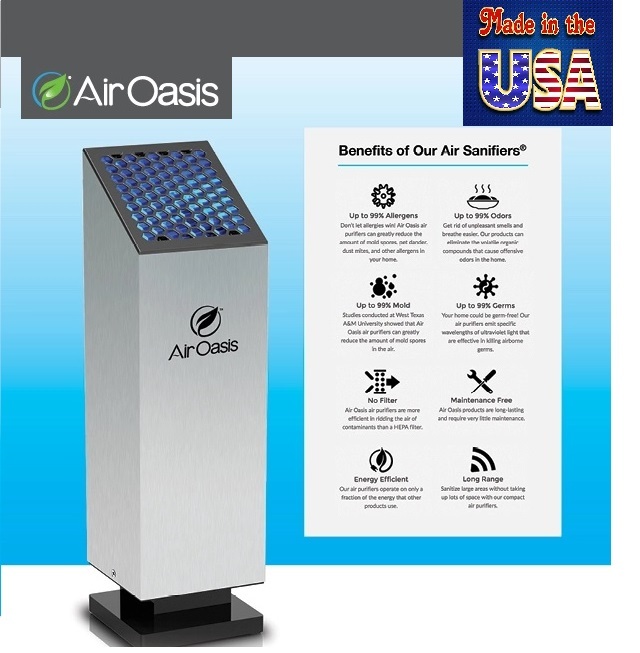 Click Here To See If There Any Coupons For Air Oasis! Air Oasis Air Sanifiers® are not only assembled in our Amarillo, TX facilities, but we also fabricate many of the various components in-house. This allows for increased quality control. We do our best to purchase outside components from American companies and utilize American manufactures for parts not created in-house.